I always struggle to answer this question. No lie, even though I’ve spent a significant amount of my career in Biz Dev and marketing, describing Cooladata is still difficult. I feel similar to the people who try to answer the question, “what is Burning Man?”, in reference to the famous (infamous, depending on who you are) annual gathering that takes place in the middle of the desert in Nevada. I haven’t been, but the answers that I’ve gotten when I ask that question are equally vague. “It’s an experience” says one. “It’s a gathering”, says another. No matter who you ask, they’ll tell you something different. When I was first getting started with Cooladata, I’d ask members of our team, customers and people associated with the company what Cooladata actually is. Needless to say, the variety of answers was comparable to those describing Burning Man. “Cooladata is a web analytics tool”, said the marketers. “Cooladata is a data warehouse for BI and behavioral analysis” said the technical folks. “Cooladata is that thing that we use for our data stuff” said a customer. No joke, I just happened to sit next to a very technical CEO of a client company on a plane and he could barely articulate what Cooladata did for his company, despite the fact that he was in fact the one signing the checks every month. Obviously this was concerning to me, so I decided to show him a glowing review that his lead engineer had written about Cooladata just a couple of months prior. He replied “Well, he’s a really, really smart guy, so I trust his opinion. Keep up the good work”. So this brings us back to the original question: what is it that Cooladata does so well that everyone seems unable to describe? In this piece, I’ll give you a very factual, no-nonsense, no marketing gobbledygook answer. Let’s go. Cooladata is a platform for behavioral analytics for your application. When I say it’s a platform, I mean that it is a structure that multiple products can be built on top of, fitting the modern definition of a technology platform. For the product managers out there, this statement might be controversial. If you want to explore the difference between platforms and products, be my guest. 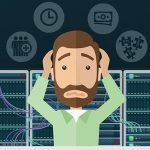 However, I would contend that, just like how AWS or Rackspace may power your application, Cooladata powers your behavioral analysis. 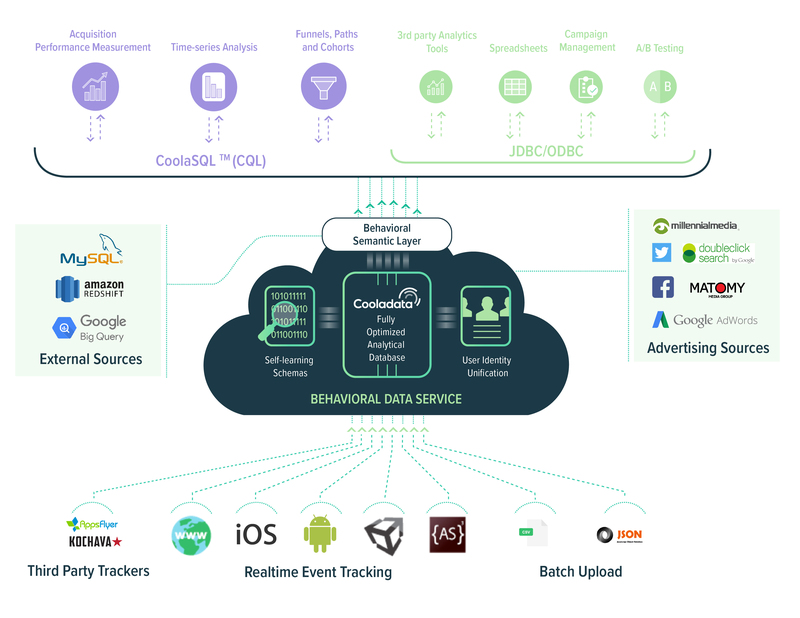 Cooladata was built on top of Google’s BigQuery platform, so in a way, you could say that it’s a platform on top of a platform. If you’re already using BigQuery to store your events, Cooladata’s behavioral analytics platform will fit right on top of it. Being that it is a platform, it’s worth mentioning that Cooladata is a fully-managed, hosted SaaS platform. This means that everything lives in the cloud, and all of your databases are automatically updated, partitioned and scaled dynamically, eliminating a lot of the work normally associated with behavioral analysis. My grandfather always says “there’s a tool for every job”. Cooladata is no different. Studies have shown that segmenting audiences based on their behavior is far more effective and meaningful than profile or demographic information. However, storing all of this information and making it useful is typically a challenge. Enriching: Events that are captured are enriched with as much metadata as possible. We bring things in like IP location, time, timezone, device, operating system and more. Session data is automatically smeared across events to account for multi-device sessions. 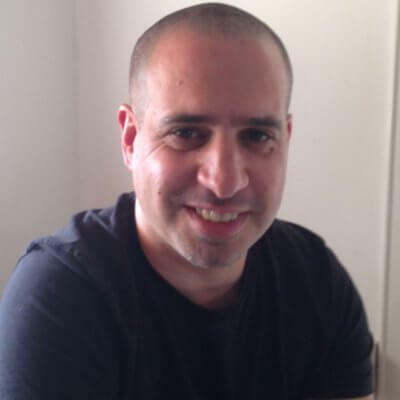 Storing: All of the events you stream to Cooladata are stored in your own BigQuery bucket. Cooladata’s smart caching mechanism decides how to allocate your data between in-memory and disk storage for optimal cost-to-performance tradeoffs. Simplify the Analysis: Since all of your data is stored in BigQuery, you have full ANSI SQL access to your data from the minute you begin streaming it in. 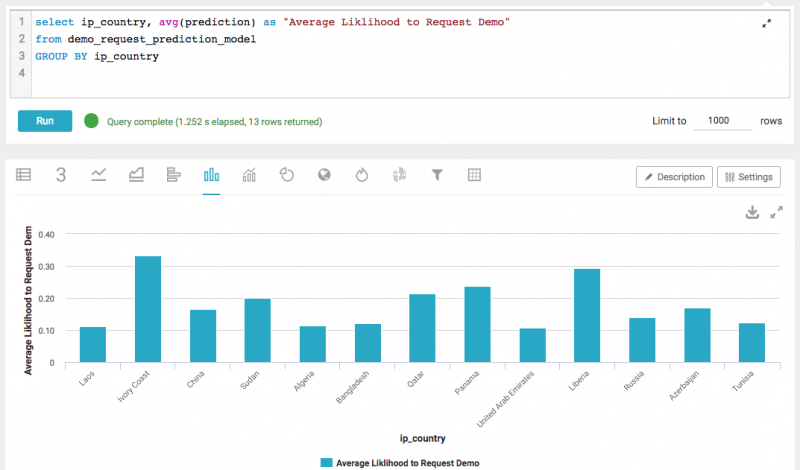 If SQL isn’t your thing, we’ve developed our own behavioral extension of SQL called CQL, which is optimized for behavioral analysis. 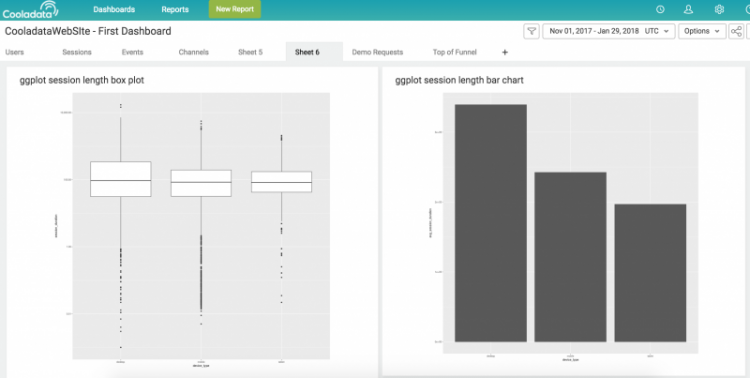 If you’re really not into writing queries or just need something fast, Cooladata has a fully-featured front-facing GUI with out-of-the-box chart builders galore. 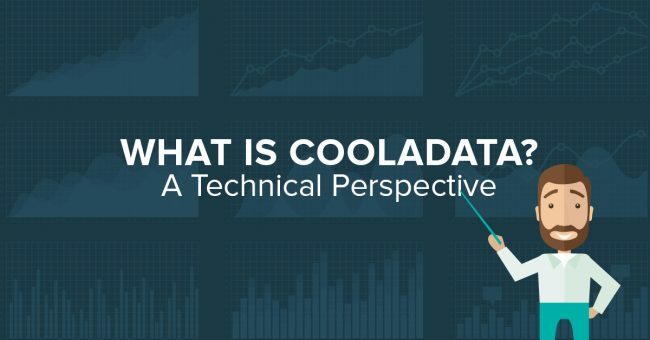 What is Cooladata used for? All of these features may sound cool, but how is this actually going to impact your life? 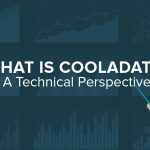 Broadly speaking, Cooladata is used for three different things: acquisition, retention, and monetization. Monetization: Don’t spend money acquiring users if they aren’t going to pay you. Today’s companies are smart about getting users to become customers by shortening the time to first value and subsequent conversions. 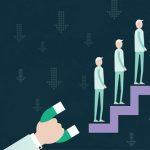 Identifying buying patterns early on in a customer’s lifecycle is key to focusing your promotional efforts on the right people. [See 90Min]. Cooladata is a big thing, much like Burning Man, which is partly why it’s difficult to describe succinctly what it is. Hopefully this provides you some clarity on some of the specifics. Have any specific questions about our platform? Schedule a demo with one of our data specialists today!